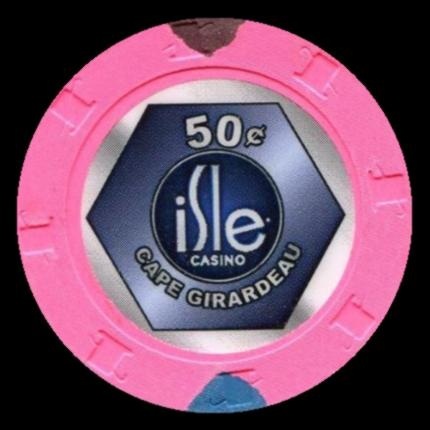 Isle Casino Cape Girardeau will operate with Missouri's 13th, and final, casino license. 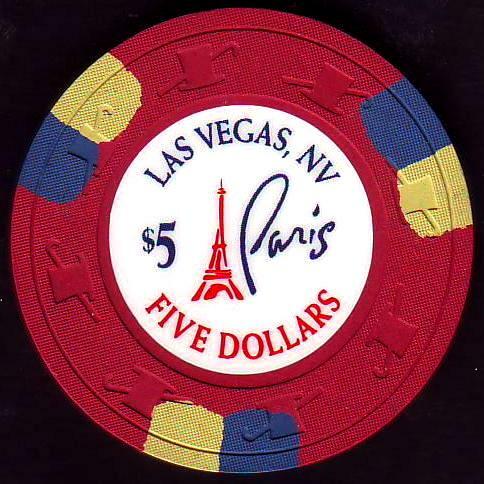 The license became available in 2010 when Pinnacle Entertainment closed its President Casino on the St. Louis riverfront. 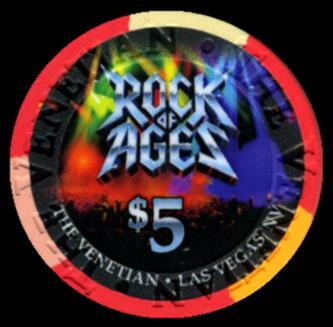 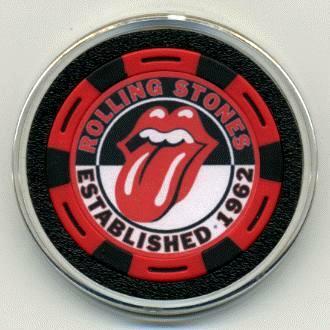 The Hard Rock Las Vegas will be issuing a Guns N' Roses commemorative casino chip on October 26th. 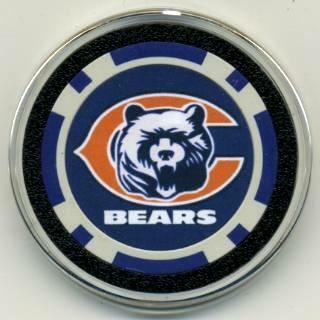 They will be releasing 2,500 of the $25 casino chips. 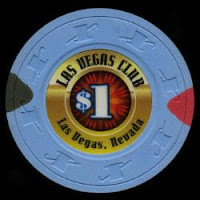 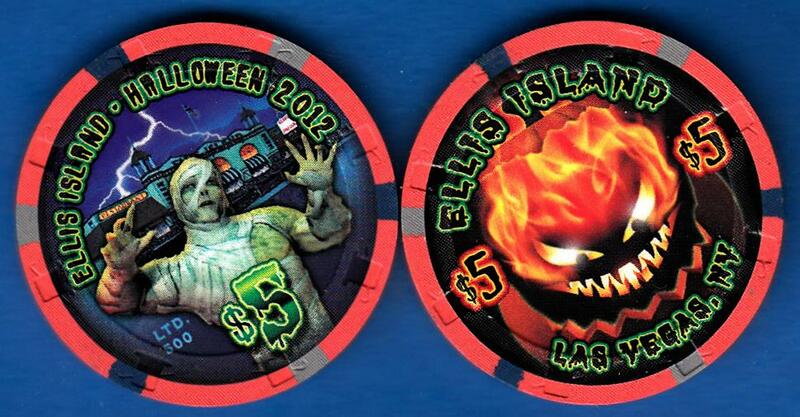 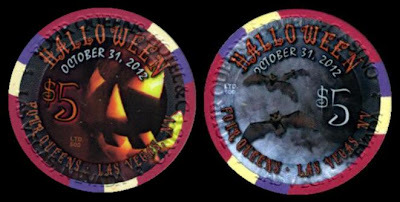 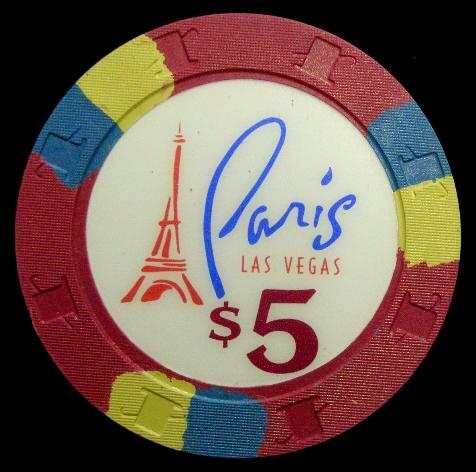 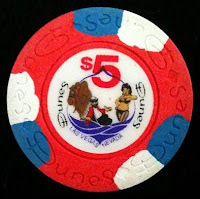 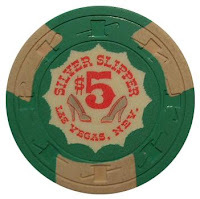 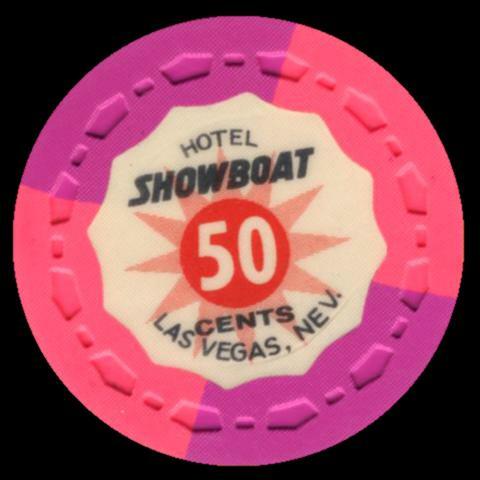 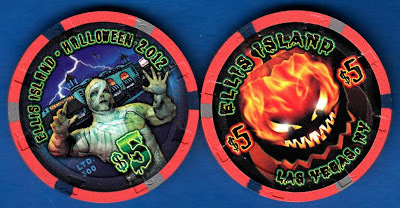 A Nevada Club 50 cent Las Vegas casino chip sold for $134.27 on October 15th of 2012. 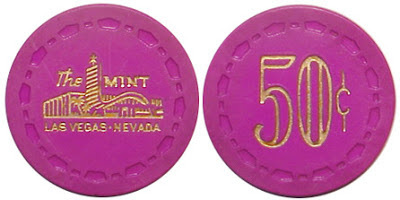 The casino was open from 1932 to 1962 and was located at 109 - 113 East Fremont Street in Downtown Las Vegas. 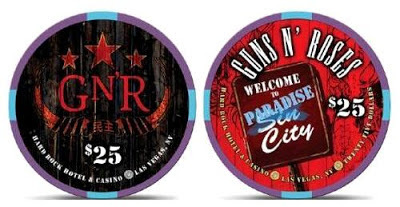 A nonprofit group that jointly holds a casino license in Woodbury County will join forces with a Las Vegas company to develop a $100 million Hard Rock-themed casino and entertainment center in downtown Sioux City. 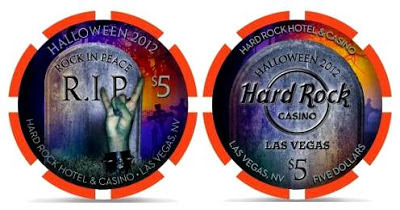 The project, called Hard Rock Casino Sioux City, would be developed by Sioux City Entertainment, a subsidiary of Warner Gaming, which owns the Hard Rock Hotel & Casino in Las Vegas and properties around the country. The deal is contingent upon the nonprofit group and Sioux City Entertainment securing a gambling license. 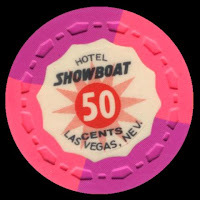 Earlier this year, the state regulatory board decided to replace the Argosy Sioux City riverboat casino docked on the Missouri River with a land-based casino. 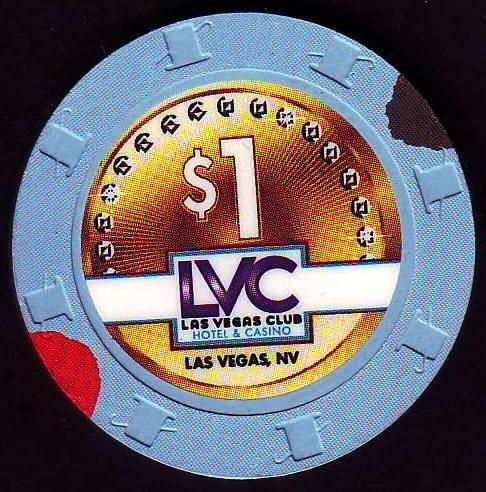 The racing commission put Woodbury County’s license up for bid after months of failed talks on a new long-term deal between Argosy’s owner, Penn National Gaming Inc., and the nonprofit group. 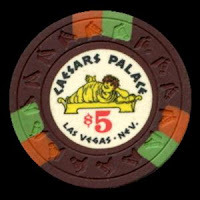 So far, no other bids for a land casino have been submitted. 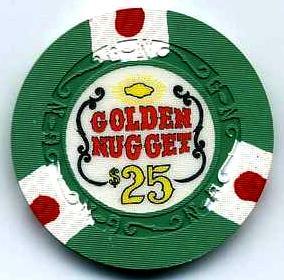 The Iowa Racing and Gaming Commission is scheduled to award the license in April. The Hollywood Casino of Columbus, Ohio opened on October 8th, which fittingly is Columbus Day. The casino will employ about 2,000 people. 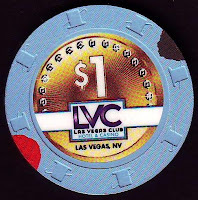 The $400 million casino will include about 3,000 slot machines, 100 table games, the Final Cut Steakhouse, Epic Buffet, Take 2 Grill and a sports and entertainment lounge. 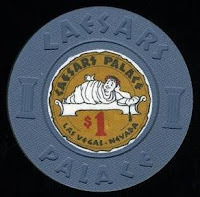 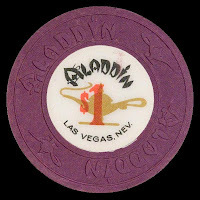 An Aladdin $1 Las Vegas casino chip sold for $960.00 on October 6th of 2012. This is probably the rarest Aladdin one dollar chip since very few have ever surfaced. 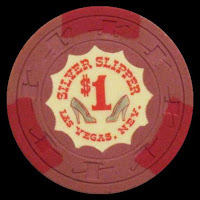 A similar chip was sold in August of 2012 for $2,175.00 so we'll see if any more of these turn up and for how much the next one will sell for..